LOUISA, KY. — On November 17, 2018 Sergeant Steve Wilburn responded to Louisa Walmart for a shoplifting complaint. 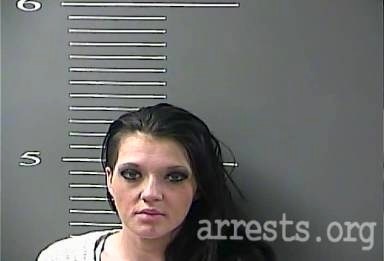 Through the course of the investigation it was discovered that two females Ashley Dillon of Kermit WV, and Teresa Jarrell of Crum WV were in possession of drugs and drug paraphernalia while shoplifting Merchandise from Walmart. 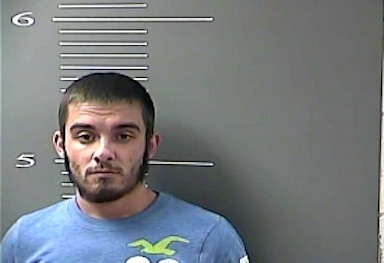 Dillon was charged with Shoplifting Under $500, Possession of a Controlled substance 3rd degree, Prescription Controlled substance not in proper container, Possession of a Controlled Substance 1st degree- Methamphetamine, along with 4 outstanding bench warrants from Martin, Johnson and Pike Counties. Jarrells was charged with Shoplifting Under $500, Possession of a controlled substance 3rd degree, and Possession of drug paraphernalia. Sgt. 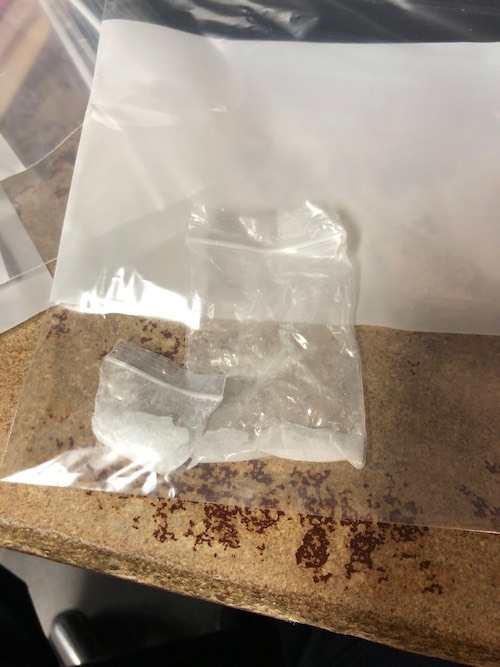 Wilburn was assisted by Deputy Dwayne Bowen with the Lawrence County Sheriff ‘s Office who Arrested Arnold Mills of Inez Ky for Possession of a Controlled Substance 3rd degree. All three suspects were lodged in the Big Sandy Regional Detention Center. 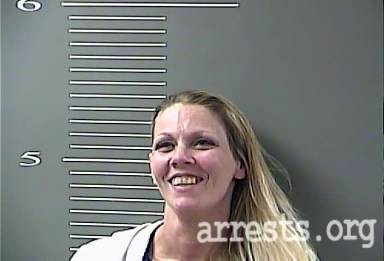 outstanding Bench Warrant from Lawrence county and was placed under arrest. 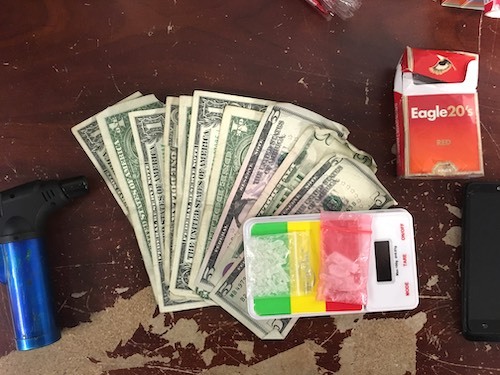 During the course of the arrest Maynard was found to be in possession of approximately 5 grams of Methamphetamine and other items of Drug Paraphernalia used in drug trafficking. 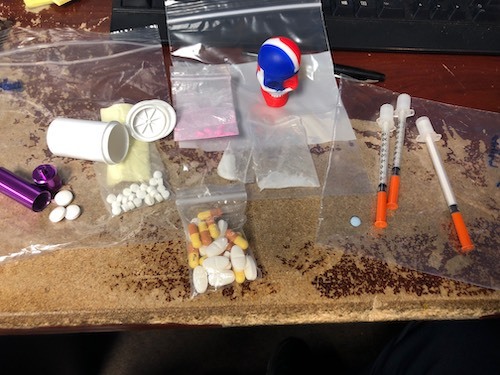 Maynard was arrested on the bench warrant as well as Possession of Drug Paraphernalia, Trafficking in a Controlled Substance 1st degree, 1st offense- Methamphetamine, and Possession of a controlled substance 1st degree. Maynard was Lodged in the Big Sandy Regional Detention Center. On November 22, 2018 LPD Patrolman S. James was patrolling near Speedway when he observed a male that appeared to be passed out in a vehicle. Through the course of investigation it was found that the male, Robert Cyrus of Fort Gay WV, was just asleep. Further investigation revealed that Cyrus was possibly waiting on someone to make a drug transaction and was found to be in possession of marijuana, and drug paraphernalia used in drug trafficking. Cyrus was charged for Trafficking in Marijuana 1st offense. 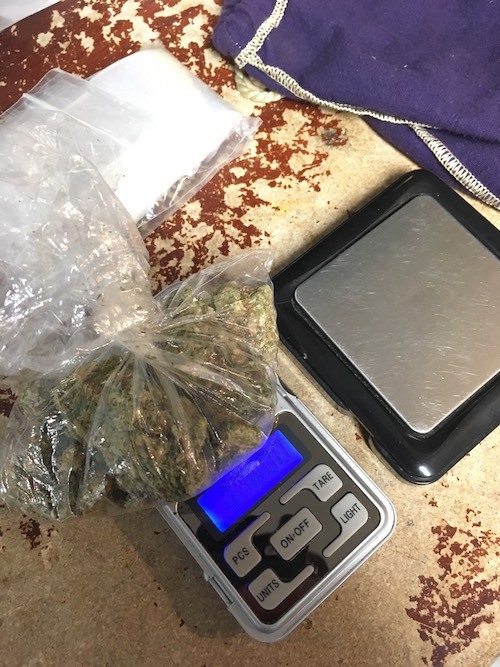 On November 29, 2018 LPD Patrolman Hunter James responded to a complaint of a suspicious vehicle on Lackey Avenue. The vehicle was located in front of a residence with two occupants inside. 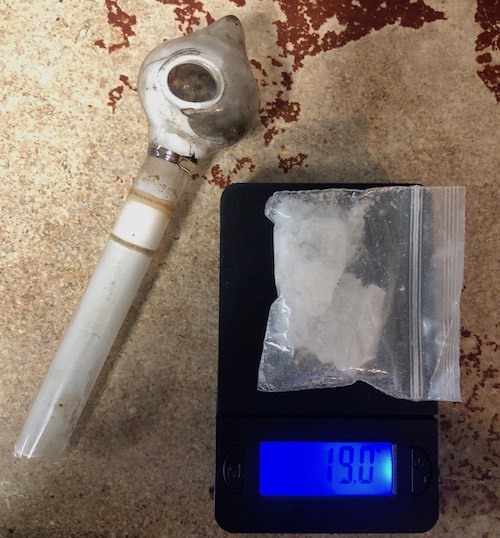 Patrolman James made contact with the driver, William Coffey of Westwood Ky, and through investigation discovered Coffey to be in possession of approximately 4 grams of Methamphetamine and a meth pipe. Coffey was arrested and charged with Possession of a controlled substance 1st degree-Methamphetamine and possession of drug paraphernalia. Assisting on the call were Patrolman S. James and Chief Deputy Mark Wheeler of the Lawrence County Sheriff’s Office. I can’t believe how well written this was. Good job Levisa. Glad to see you took down the wrong picture. I think an apology is in order to Mr. Cyrus and his family, and also maybe research your information a little more before you publish it. So sick of these dregs,of Humanity. Gutter trash.